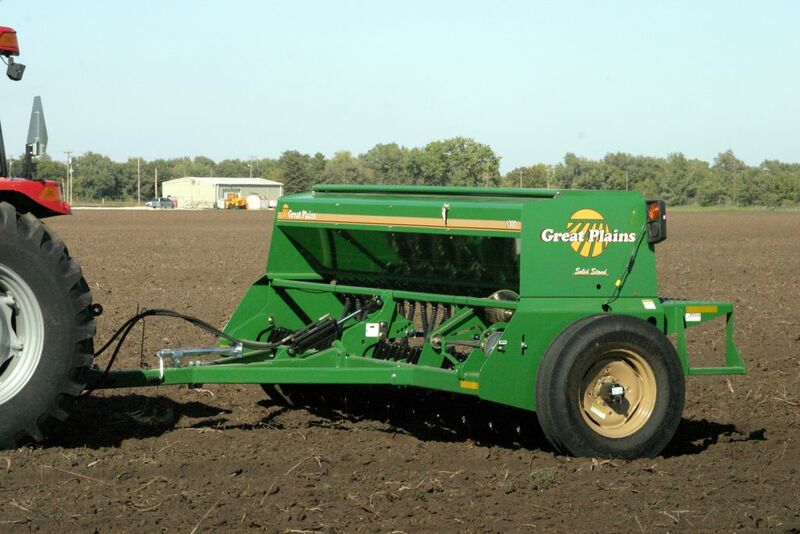 Providing big-drill performance in a smaller machine, the Great Plains 1300F include Heavy-duty openers which feature hydraulically adjustable down pressure for consistent seed placement along the full width of the unit. 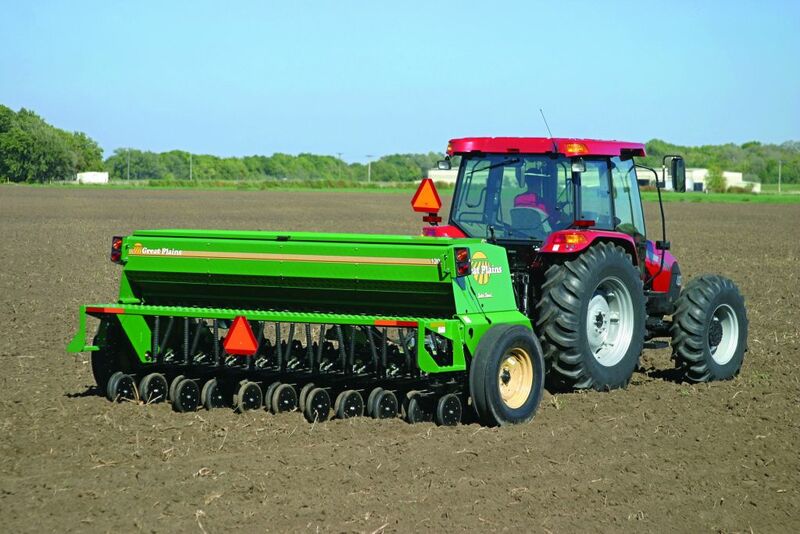 Its rugged construction, combined with a superior opener system, make the unit ideal for minimum-till conditions. The weatherproof seed box features a 3.2 bu./ft. capacity—one of the largest in the industry—minimizing the number of refills required to finish the job. The openers are in line with the end wheels, reducing sideloading on curves or terraces. 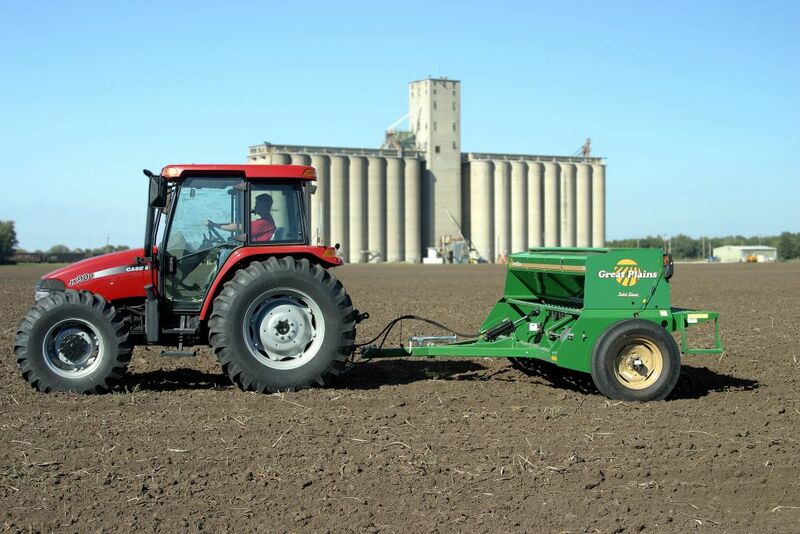 Setting planting rates is fast and simple with a 4-speed sprocket transmission and easy-to-adjust seed-rate handle. 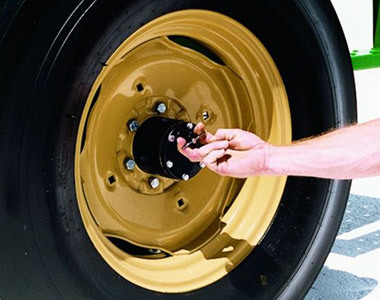 Quickly disengage all chains and sprockets for reduced wear during transport. 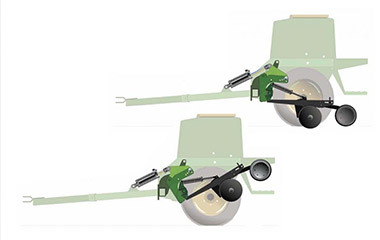 Choose one of the five subframe settings to apply consistent down pressure across the entire width of the drill. 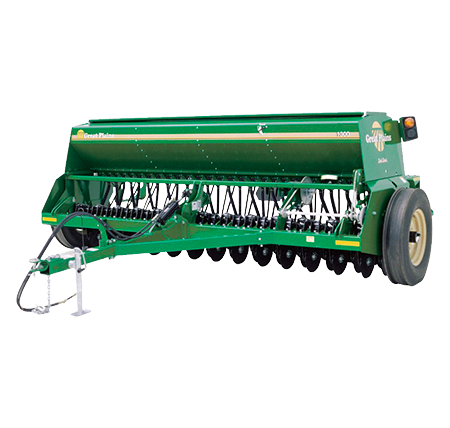 Heavy-duty individual opener springs ensure uniform down pressure in uneven conditions and varying soil types. The overall weight of the 1300 drill defines its ability to penetrate. 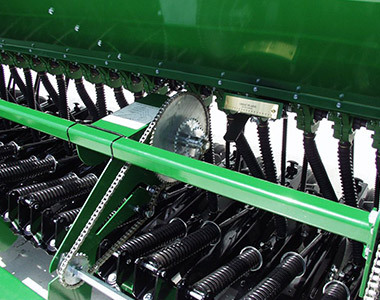 Together, these features optimize seed placement and emergence.